My current work-in-progress, Love’s Belief, is set in Berlin during 1943. A large portion of my father’s heritage is German, but very little was made over that while I was growing up, so I don’t know a lot about the country. In hindsight, I realize that was perhaps because I was born only fifteen years after the end of the war. 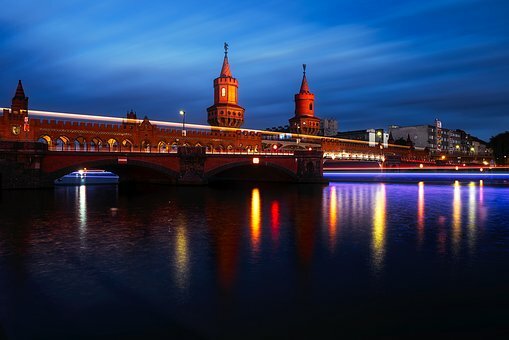 Situated on the two-hundred-and-fifty mile long River Spree, Berlin is one of Germany’s sixteen federal states. In existence since the 13th century, the city is filled with lakes, canals, gardens, parks, and forests. 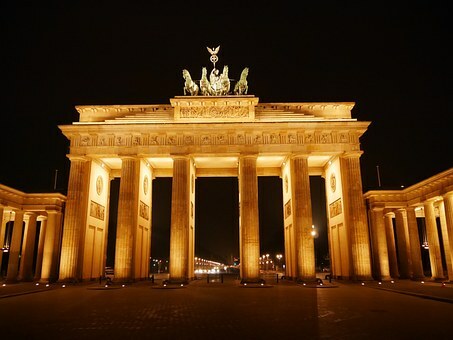 With the exception of 1949-1990, Berlin has been the country’s capital since 1417. At over 11,000 square miles, it is three times the size of Los Angeles county. Home to countless universities, orchestras, museums, entertainment venues, and sporting event, Berlin was the location of the 1936 Olympics. The Nazi party already had a firm grasp on the country, and initially forbid the participation of Jews. However, many of the other nations threatened to boycott, so Hitler backed down on his stance, with the exception of barring German Jewish athletes. In a desire to outdo the 1932 games held in Los Angeles, Hitler had a new 100,000-seat track and field stadium built as well as six gymnasiums and other smaller arenas. The games were the first to be televised, and the radio broadcasts reached forty-one counties. With eighty-nine medals, Germany won the most awards. The games would not be held again until 1948 in Switzerland. 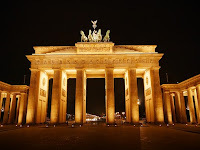 Brandenburg Gate: An 18th century monument, the Gate was built by King Frederick William II of Prussia after the successful restoration of order during the Batavian Revolution. Constructed on the site of a former city gate, it is one of the best-known landmarks in Germany and is located in the western part of the city center. 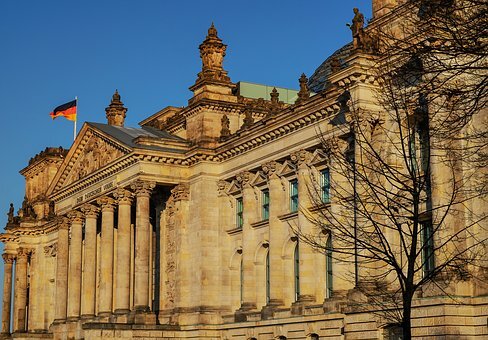 Reichstag Building: First opened in 1894, the building was used to house the parliament of the Weimar Republic. Partially burned in 1933 by unknown causes, the facility became a military installation and housed propaganda presentations. It was never fully repaired and bombed in 1945 during the Battle of Berlin. Oberbaum Bridge: A double-decker bridge, Oberbauam Bridge was initially wooden when constructed in 1732. With the advent of the U-Bahn officials realized the bridge was no longer adequate and order modifications. After two years of construction, the new bridge built of brick and stone in the Gothic style opened in 1896. Six years later the U-Bahn opened and carried nineteen passengers from Stralauer Tor to Potsdamer Plaz. In April 1945, the Wehrmacht blew up the middle section of the bridge in an effort to stop the Red Army from crossing. 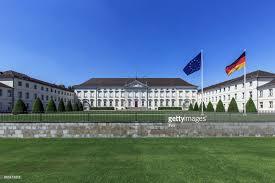 Bellevue Palace: French for “beautiful view,” Bellevue Palace is located in Berlin’s Tiergarten district on the banks of the River Spree. The Palace was constructed in 1786 as a summer residence for Prince Augustus Ferdinand of Prussia (King Frederick II’s younger brother). Featuring Corinthian pillars and wings on either side, the style is Neoclassical. Used as a museum in the 1930s, the Palace was renovated as a guest house for the Nazi government in 1938 before being damaged in 1945 during the Battle of Berlin.